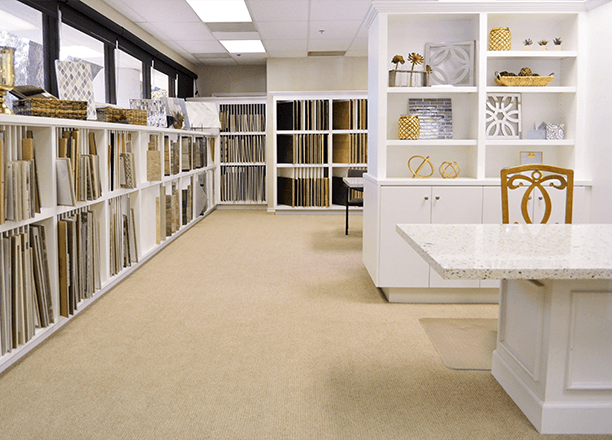 Enjoy exploring our world of beautiful and extensive choices for your new home at our Residential Design Services – Bakersfield location. "RDS came up twice today in our meeting - the first time was praise on the finish quality and professionalism of the tile setters and the second was our customer service guys raving about your responsiveness and follow through. Thanks for being such a great partner with our company"
"I just wanted to pass on a quick note that your service team has been absolutely superb! Stellar service and greatly appreciated. Excellent communication, timely response and expertise when addressing our homeowners. "